Palace Ralph Lauren from PALACE on Vimeo. With a slew of teasers appearing all over the world, skateboarding brand Palace and Ralph Lauren have officially revealed their full collaboration with a new video lookbook. 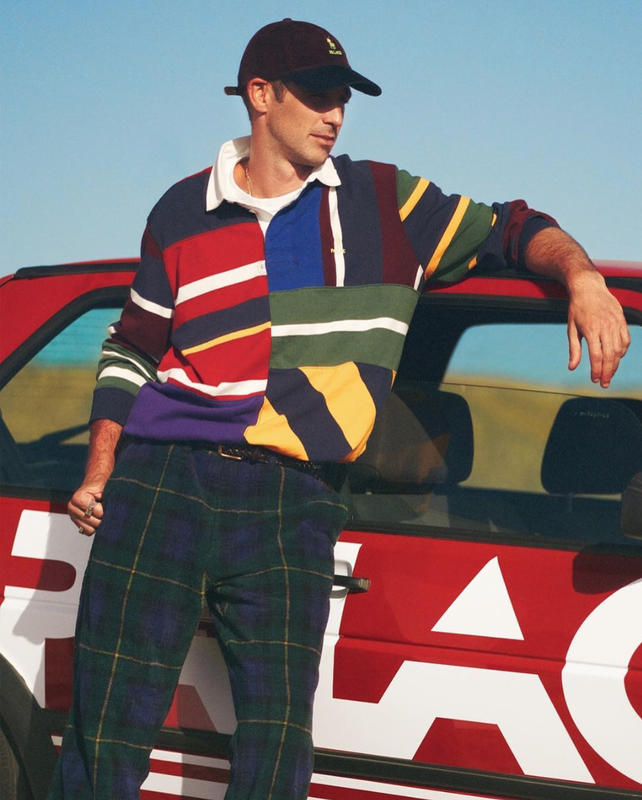 The mixture of the two brands brings the best of both with “Palace Ralph Lauren” graphics and a new variation of the Ralph Lauren bear emblem, the crash of skateboarding culture with ivy league menswear is strongly welcomed. With Palace helming the creative direction of the video it features four skaters from their team: Chewy Cannon, Juan Saavedra, Lucien Clarke and Rory Milanes. 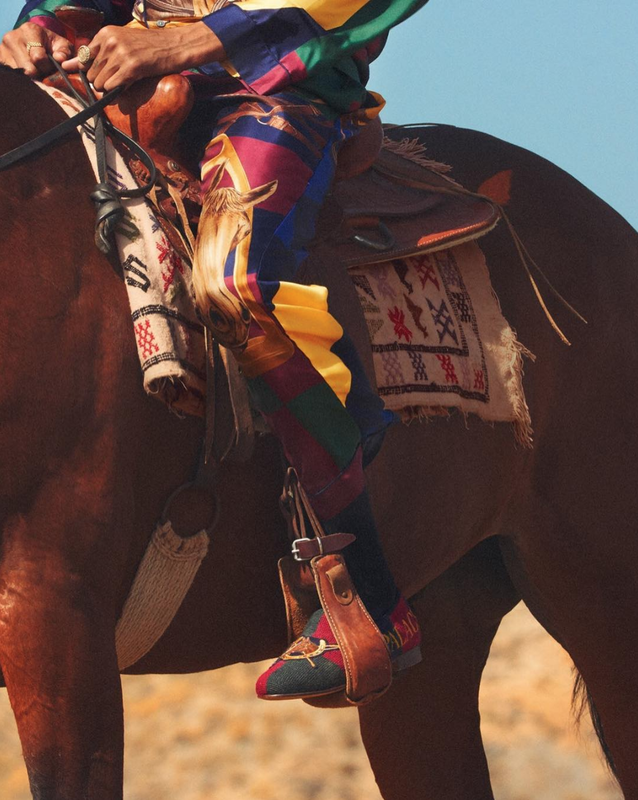 The models ride horses wearing co-branded silk shirts, loafers, flannel jackets and more from the collection. Stand outs include the all-over embroidered car print motif and the checked jacket featuring the heritage Polo logo. Be sure to watch video above to check out all the pieces in the collection, with items releasing at Palace’s web store, London and New York stores on November 9th, before hitting Japan and South Korea on November 10th. 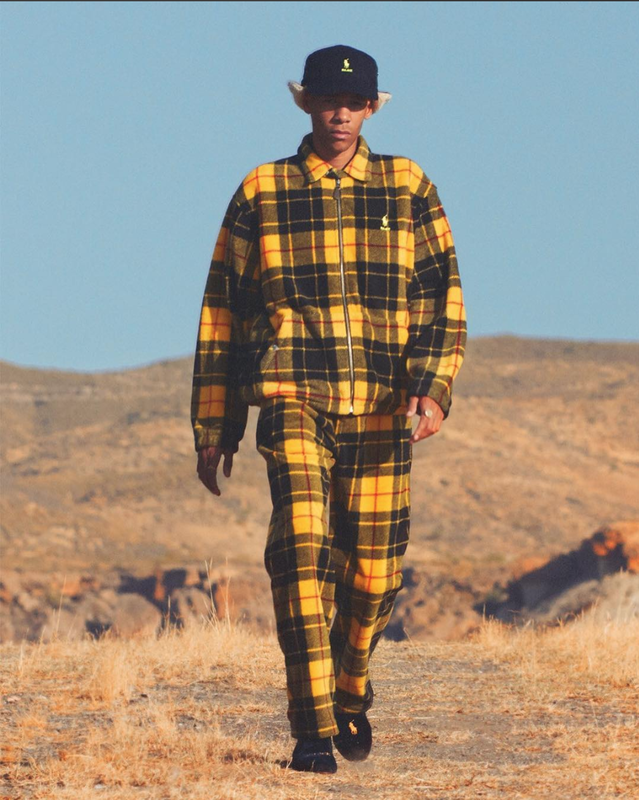 The collaborative collection will also be releasing in Polo Ralph Lauren Stores in Tokyo, Seoul and Paris, the Ralph Lauren online store in Europe and the Ralph Lauren app in North America. Dover Street Market will also receive stock in Tokyo, London, New York and Los Angeles and finally COMME des GARÇONS store in Seoul will be releasing the collection as well.